A large, busy city like New York can provide opportunities to hide in plain sight. Atomic spies, including some native New Yorkers, and their Soviet contacts used New York as a base for transmitting messages about the American atomic program. In late 1941, the Soviet Union established a rezidentura–an espionage base–in New York City that operated out of the Soviet Consulate at 7 E. 61st St. The New York rezidentura, named “XY,” was tasked with collecting information on American nuclear weapons research. The project’s codename was “Enormous” (“ENORMOZ”). (Baggot, 2010, pp. 182-184). The rezidentura began to receive information from the Los Alamos lab in 1944 and sent the information to Moscow in coded messages. The information came from Los Alamos scientists Ted Hall and Klaus Fuchs, and later, David Greenglass. (Bird & Sherwin, 2005, pp. 285-286; Baggot, 2010, pp. 255-257). The first messages from the New York rezidentura were first deciphered by Army Security Agency (ASA) linguist Meredith Gardner in the summer of 1946. 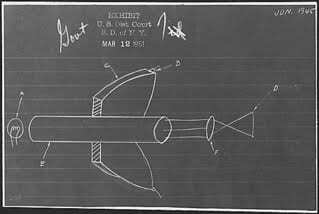 The message was from December 2, 1944 and was a list of names of Manhattan Project Scientists. In September 1949, this decryption project, called “Venona,” discovered that information had been leaking out of the Manhattan Project and was being funneled through the New York rezidentura to Moscow. 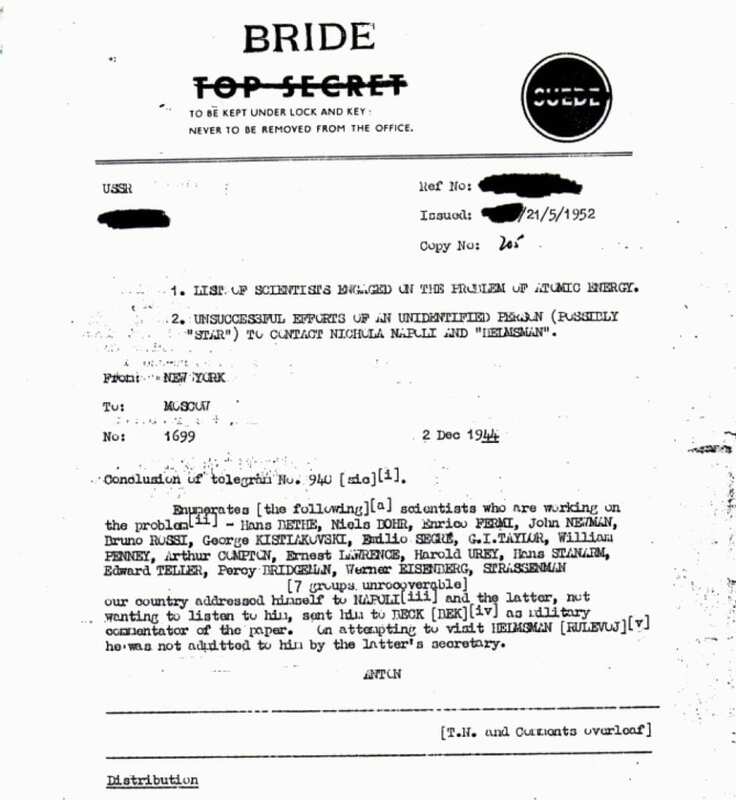 By decoding the messages, the ASA came to believe that Klaus Fuchs was one of the spies. (Baggot, 2010, pp. 423, 452-454). 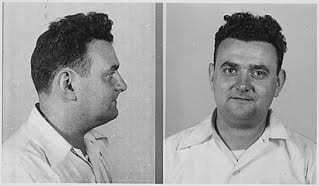 David Greenglass was apparently introduced to Communism by his sister and brother-in-law, Ethel and Julius Rosenberg. (Baggot, 2010, p. 255). Lifelong New Yorkers, the Rosenbergs both grew up on the Lower East Side and lived together there in a housing project, Knickerbocker Village. (Radosh & Milton, 1997, pp. 50, 139). At Julius’s behest, Greenglass began feeding him and his Soviet handlers information about the work at Los Alamos. 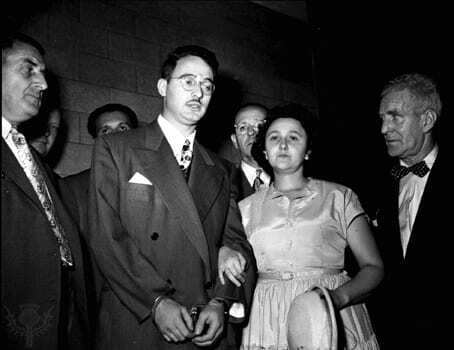 Later, when all three were arrested, Greenglass testified against the Rosenbergs. They were sentenced to death on April 5, 1951 and executed on June 19, 1953 at Sing Sing Prison. Greenglass escaped execution by testifying against them and in return received a sentence of 15 years in prison. (Baggott, 2010, p. 480).